The structure of each and every master key lock system in Richmond, British Columbia, reflects the structure of a company’s hierarchy or the security needs of residential complexes. In all occasions, there is a high need to get a master design that will not only increase security but will be convenient too. And our company is the go-to team whether you want a new system or to service & upgrade the existing one. You just contact us when in need of a residential, commercial, school or office master key system in Richmond and we will make things easy for you. The potentials are many when it comes to master keyed locking systems. A master key lock system might be as simple as to serve the needs of a small residential building or as complex as to suit the requirements of a big firm. In any case, it’s important that you choose a design that will allow you to control access and improve security without blocking foot traffic. This requires a good combination of durable locks and a suitable office, firm, or apt building master key system. When it comes to master key systems, our company is second to none. We have experience with all brands and all possible combinations. All techs dispatched to fit these systems have spent a lifetime in this industry and are completely reliable. 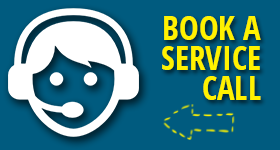 Not only can we help you when you are ready to set up a new master system but also when you need service or to expand the existing one. If this is possible, we are at your service. Should a problem emerges due to damaged locks & keys, our team will be at your disposal. 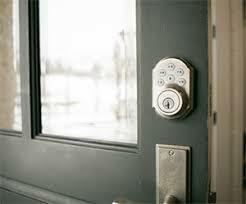 You just call Locksmith Richmond if you are interested in such systems. 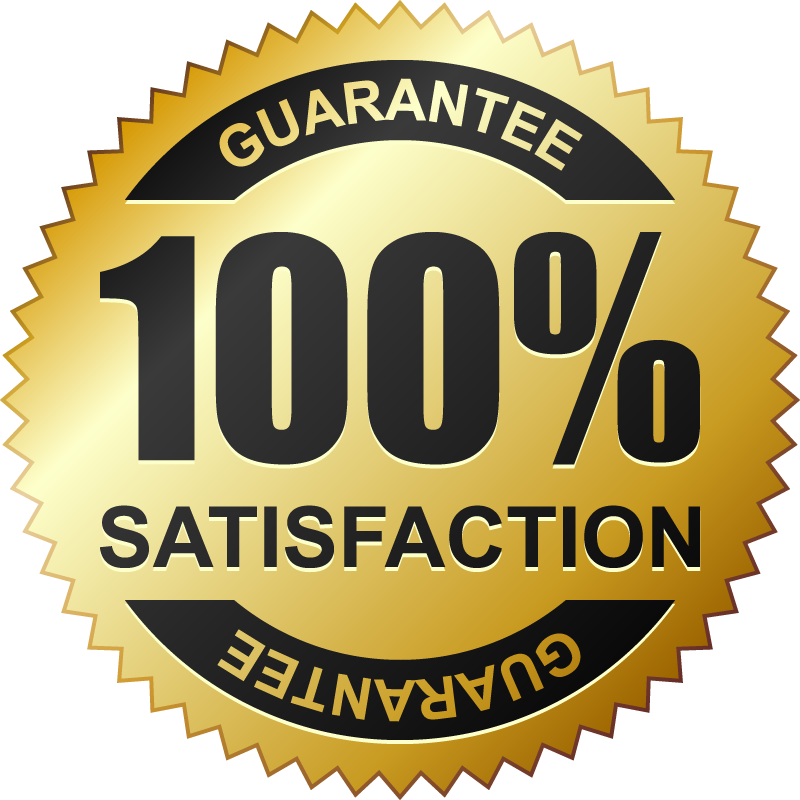 Whether you want a new one or to upgrade the current system, the job will start and finish to your absolute satisfaction. Expect quality work, quick response, and affordable prices. Do you want to discuss your options? Are you in need of lock rekey or repair service? Don’t hesitate to contact us. Accidents happen. Problems occur. Companies grow. And the needs of all buildings change. And we will be here throughout the years and ready to assist every time you want Richmond master key lock system setup or service. Call us.